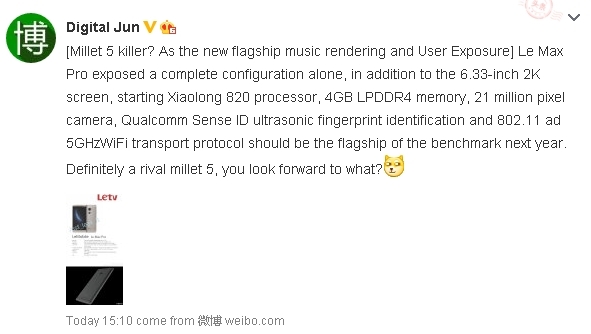 Meanwhile, the scuttlebutt is that Xiaomi will miss Lei Jun’s ambitious goal of selling eighty million in 2015. The Chinese tech press estimates a shortfall of around sixteen million. Did Meizu account for that? 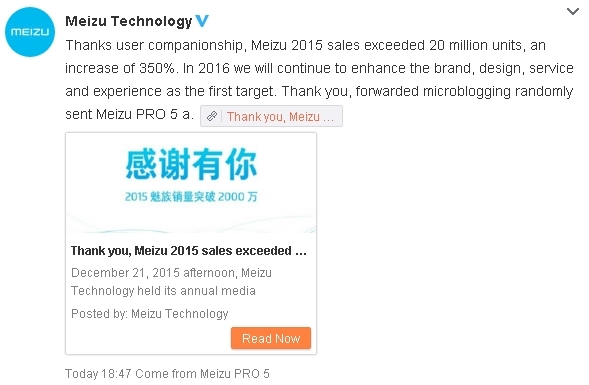 Meizu sold over 20 Million Smartphones In 2015, Growth Rate Impressive! This seems to address the battery shortcomings of the Gionee E8, now carried by BLU as the Pure XL. Will BLU carry this one too? 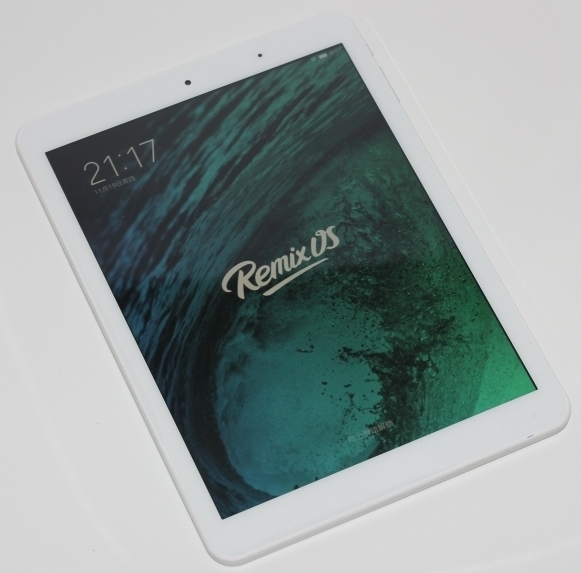 It seems Xiaomi did a very bad job in introducing the MiPad 2. Given the short shrift it got in their final big presentation, that’s unsurprising. So they’ve issued a FAQ — which can be viewed in English only via Chrome browser. Q8: Millet flat 2 support OTG data cable? Why I used to buy at the official website of millet turn Micro USB Type-C adapter, even before OTG cable, you can not use U disk? A8: Millet flat 2 support Type-C interface to USB OTG cable. Prior to the official website sales for the Micro USB OTG cable to USB port, turn the Type-C Micro USB adapter ways of OTG function can not be used. So you also need to buy a USB-C OTG cable from Xiaomi?! And yet they promoted the ability to read flash drives via Weibo in an animated GIF without mentioning the need to buy a new cable! Six-Inch AMOLED Axon Max Phone Is China-Only! Pricing in China will run from 2999 Yuan, and currently the phone will only be available in China. At US$463, this is more — lots more — expensive than the US$349 BLU Pure XL. I’m not sure how their CPUs compare, but the Axon Max seems expensive for a non-Snapdragon 8xx phone. At that price, maybe it’s best to stay in China. Where it’s bound to get creamed by the Shallots phone for less. 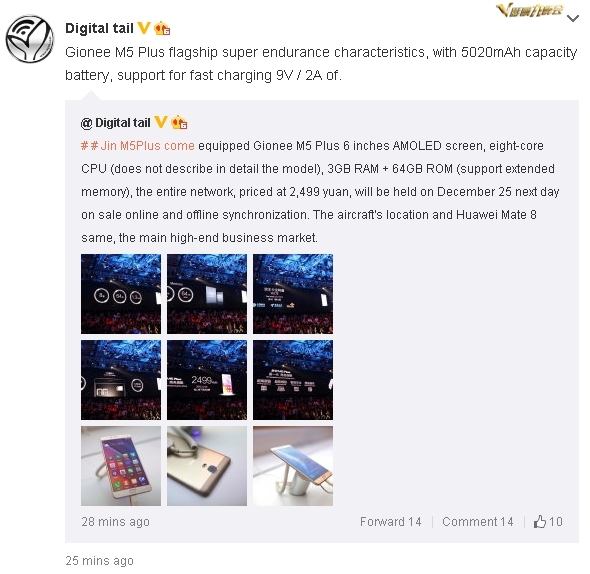 Over at IMP3Net forum [Google Translate]. Here Come The Chinese Phones! LeTV First? In an email sent to press today, LeTV have confirmed that they plan to enter the U.S market in less than a month and that they will be attending CES for the first time ever later in 2016. At this stage we don’t know if LeTV’s streaming services will be their first U.S launch of if their phones will go on sale too. If that wasn’t enough, LeTV also tell us to expect a ground breaking piece of news that will kick off soon. No details as to what that will be, but I personally think that they could be the first to release a Snapdragon 820 phone. LeTV does some premium-quality phones that have sold incredibly well — in the millions — in China for a newcomer. I don’t know how long this has been going on. Just happened to check today. At post time, B&H Photo is still wanting US$349.00. Two big Comments about this phone have been posted here. They’re opposed to one another. Which one to believe? I give Sony credit for offering it here. But, damn, only black or white? Who wants colors every other phone has? They should have released it in one color: Mint! 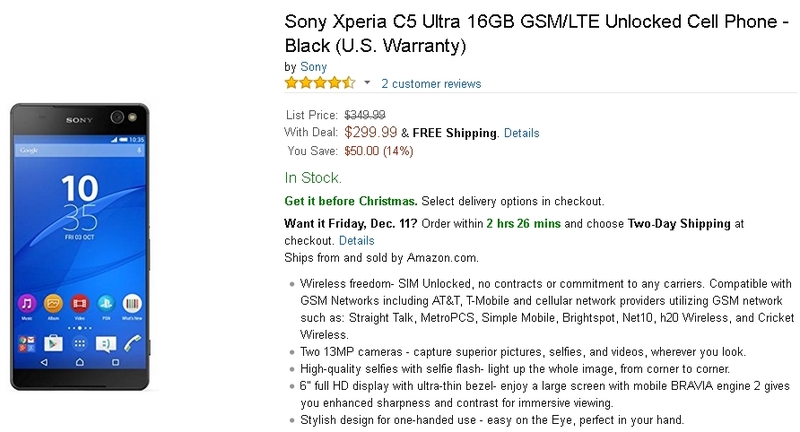 Sony Sells Xperia C5 Ultra In U.S. — Using The BLU Model! Sony Xperia C5 Ultra: Gorgeous, But Unavailable? Sony Xperia C5 Ultra: The T2 Ultra Sequel?